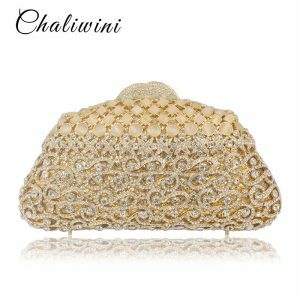 Small Square bag Pack Shoulder Fashion Metal Lion Head Mini Bags are for lioness girls who are an inner lioness, strong in nature and pretty by face should have these bags cause its design is unique which make the bag mesmerizing ad amazing so what are you waiting for just buy. 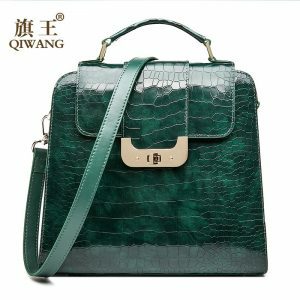 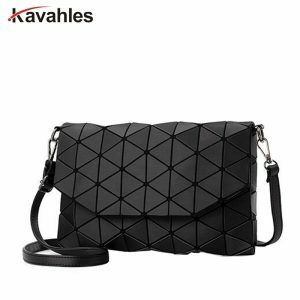 This square shape bag is amazing and worth to buy you can only buy the bag here. 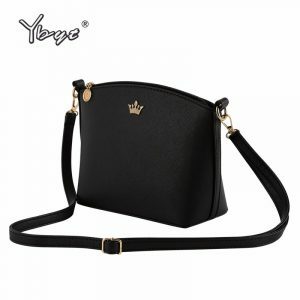 Small Square bag Pack Shoulder Fashion Metal Lion Head Mini Bags are one the handy and worth buy bag. 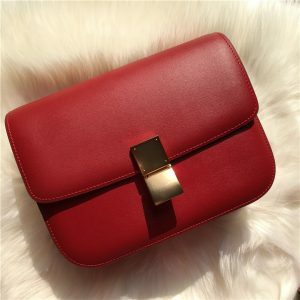 Design of the bag and the size of is medium and it has enough space. 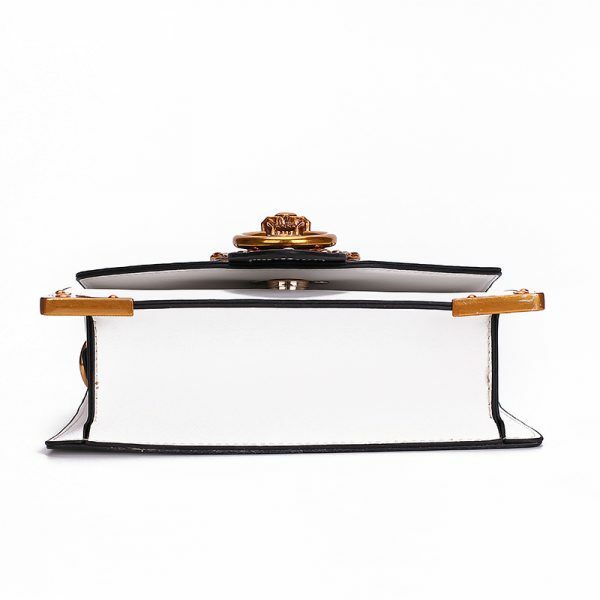 Where you can keep everything that you want to like your essentials and other things. 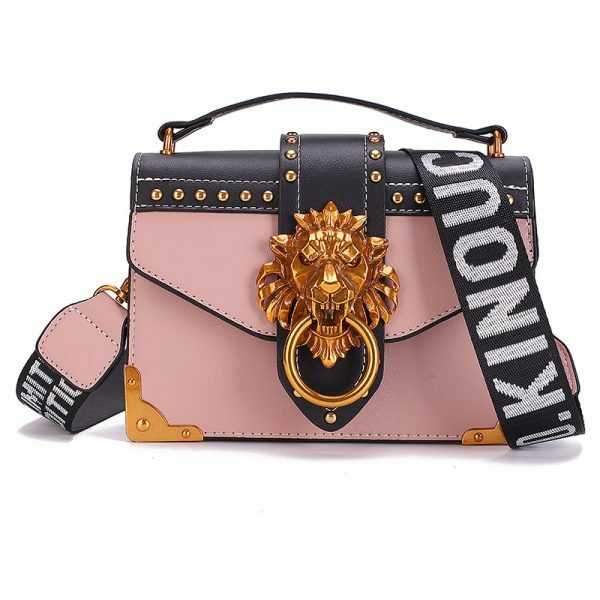 This white bag with golden lion buckle is the centre of attraction here, which is the sign of swag and is made for a lioness like you girls. 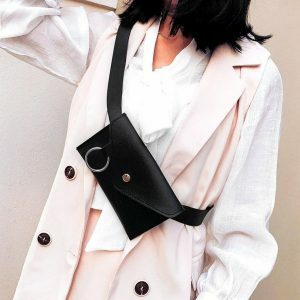 This small square shoulder bag pack is worth buying it looks so hard but the material is soft and easy to handle because it has a single strap bag. 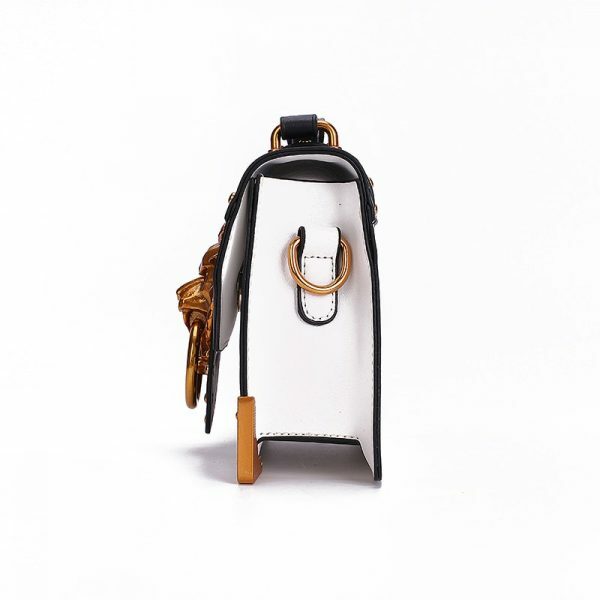 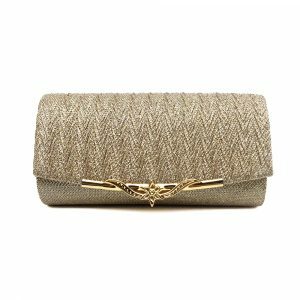 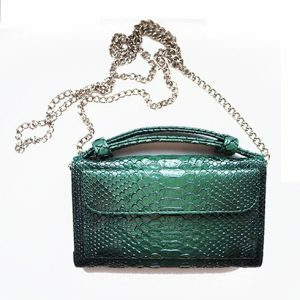 The buckle of the bag is beautiful and it is a sequined bag. 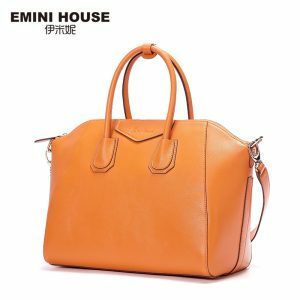 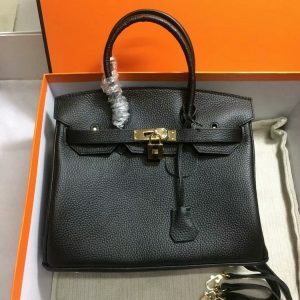 The deal and price of the bag are reasonable and you can only buy this bag here on jirua.com where all your need and expectations meet. 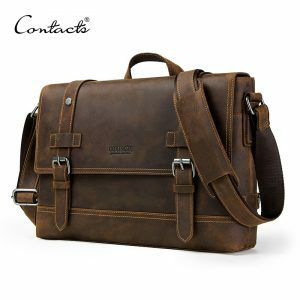 As a company that’s always growing, we strive to better ourselves. 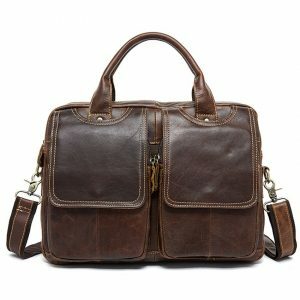 We love to hear suggestions and comments about any of our products and services.